Creative Diesel strives to create some of the most compelling and practial web designs to suit your business goals. We listen to you first, then build a solution that suits you best. Creative Diesel designs creative and landing pages that are fully optimized for online users in this day and age. We take into account your marketing efforts and design media to generate the highest conversions. A great business starts with a great visual identity. We take great pride in designing logos and print collateral to satisfy your business presence. 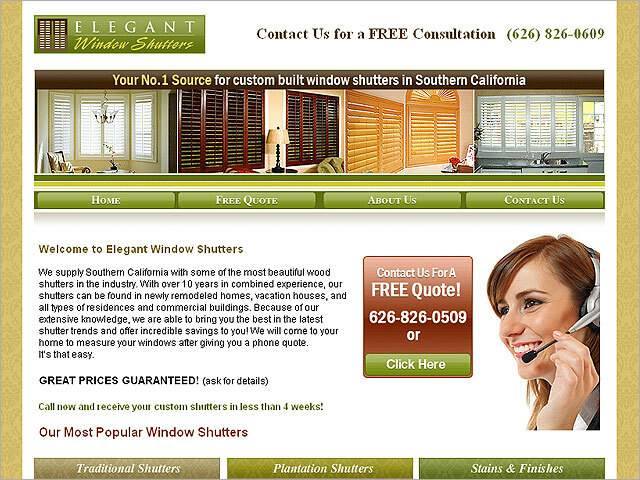 Creative Diesel launches the online presence of Elegant Window Shutters. The microsite serves as a lead generation portal for acquiring new customers. 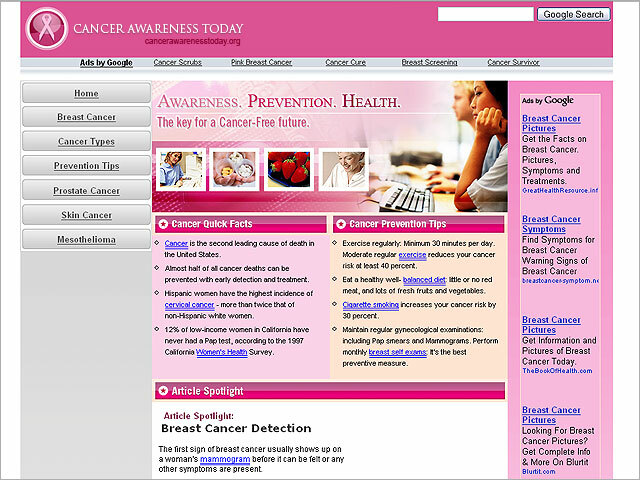 Creative Diesel launches a content site for Cancer Awareness Today. The site contains a variety of features and articles.